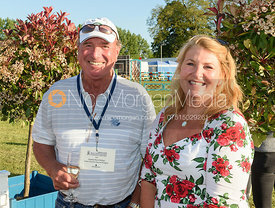 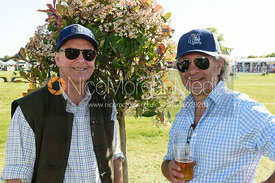 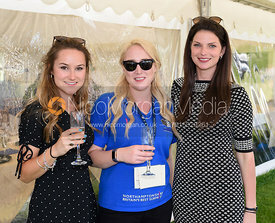 Title sponsors Fairfax & Favor held a drinks party for friends, customers, staff, sponsored riders and officials at Rockingham Horse Trials 2018. 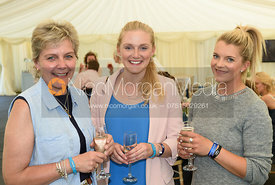 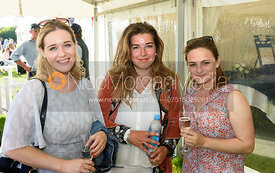 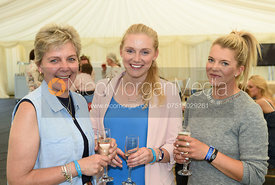 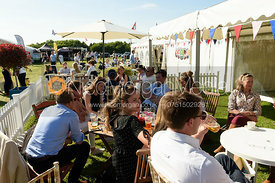 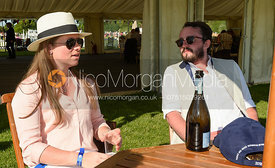 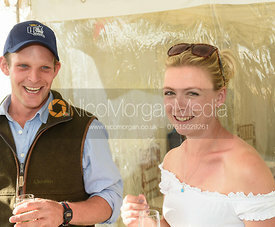 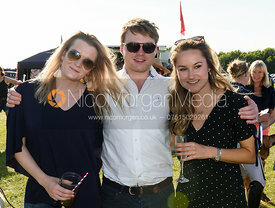 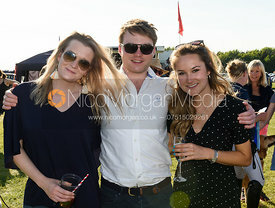 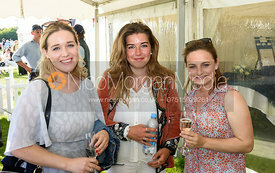 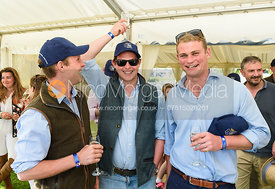 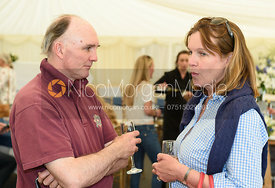 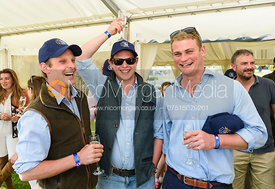 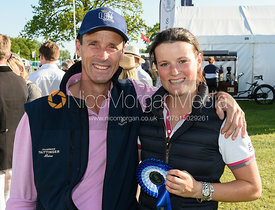 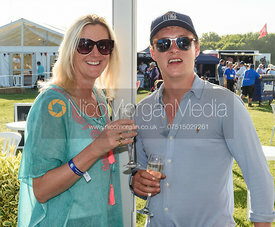 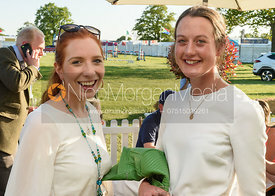 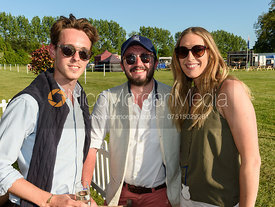 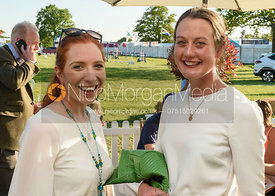 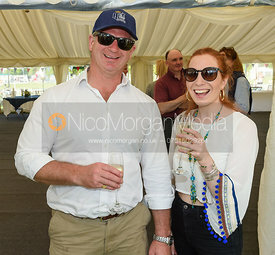 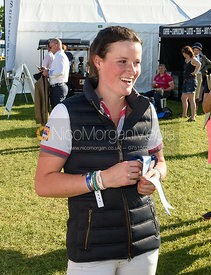 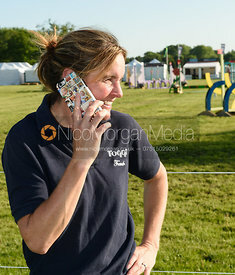 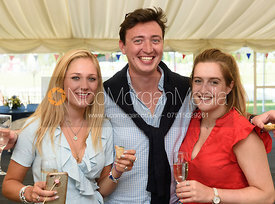 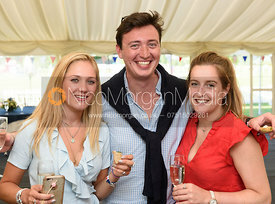 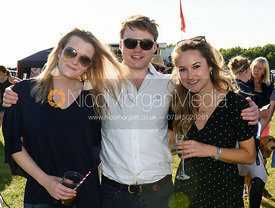 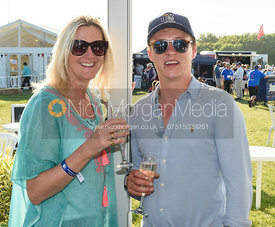 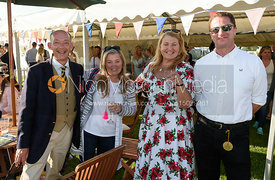 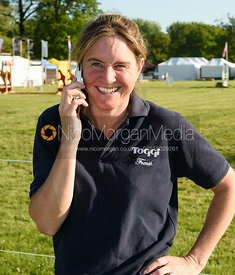 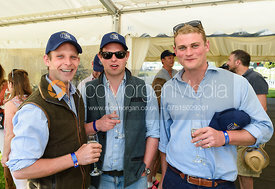 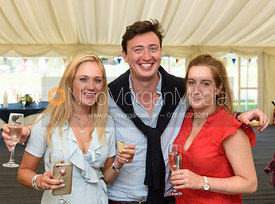 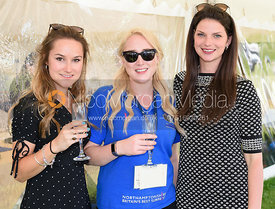 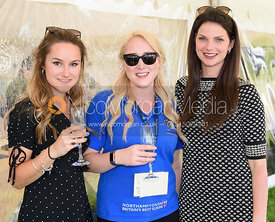 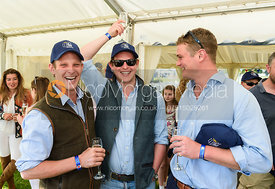 As Saturday evening competition continued in the background, guests enjoyed prosecco and canapes (beautifully presented by Rutland Gourmet) in the hospitality area by the main show jumping arena. 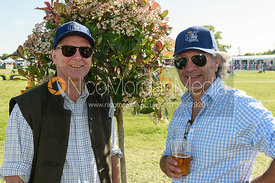 Company founders Marcus Fairfax Fountaine and Felix Favor Parker took time out to present prizes to the CIC2* competitors Piggy French and James Avery, including new footwear, before inviting them back to the party. 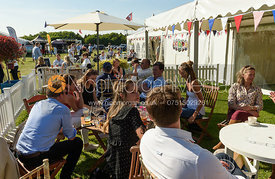 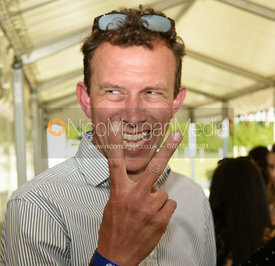 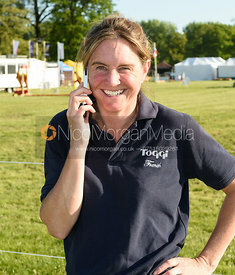 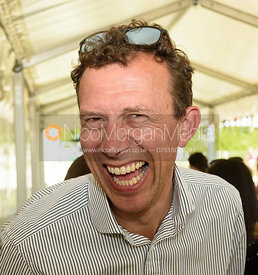 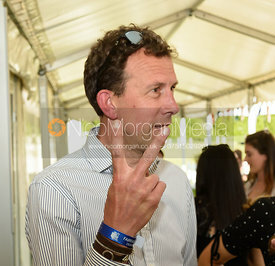 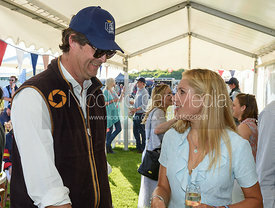 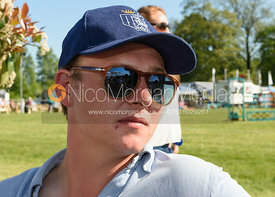 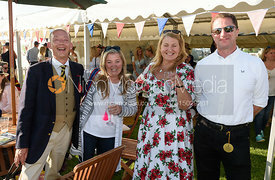 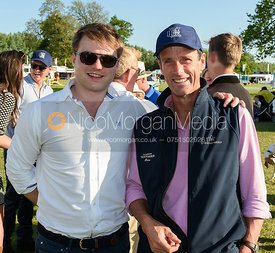 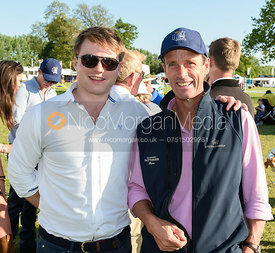 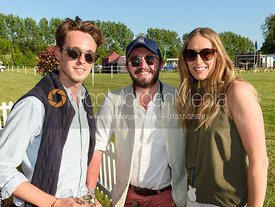 Other guests included James and Lizzie Saunders Watson, watchmaker Robert Loomes, Captain Mark Phillips, Piggy French, Willa Newton, Bubby Upton and Eliza Stoddart.